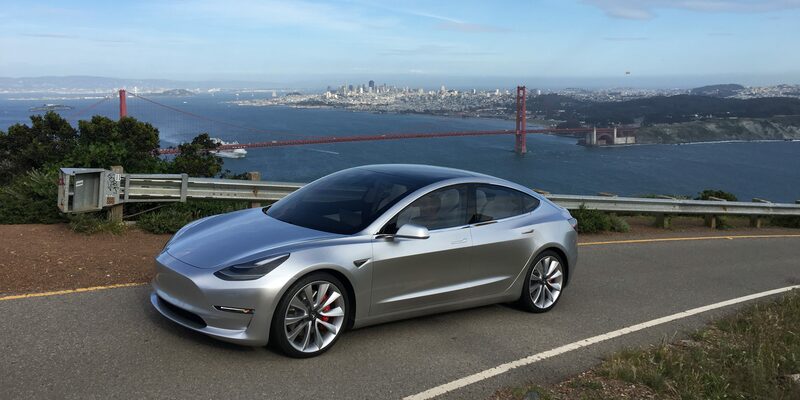 Just a week ago, Tesla (TSLA) announced a new public stock offering to raise between $1.4 billion to $1.7 billion – depending on the underwriters exercising their option to purchase additional shares – in order to finance its ambitious Model 3 production program. Billionaire investor George Soros invested in Tesla back in 2013, but he sold his position just a year later. 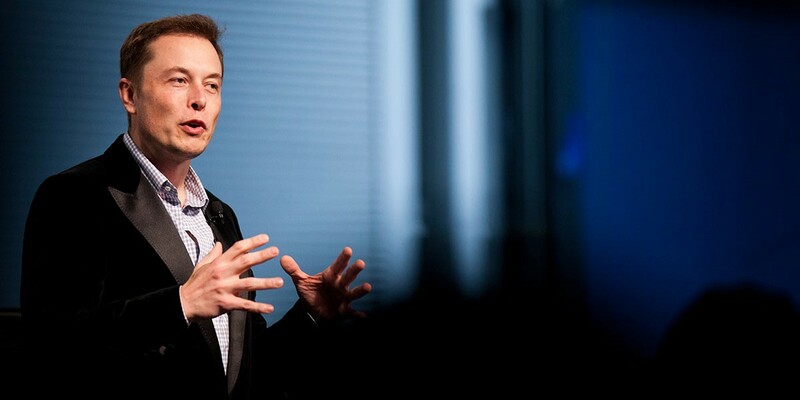 Now his latest 13F filing shows that he is back with a new stake in the electric automaker. Tesla’s stock (TSLA) fell over 3% on Tuesday morning as Wall Street analysts are releasing notes on the company ahead of the financial results tomorrow. To be fair, the whole market is down (NASDAQ -1.15%) and crude oil took a hit (-2.32%), but it is still interesting to know what Wall Street thinks of Tesla going into the earnings. Tesla’s stock (TSLA) was up over 4% in early trading this morning after CEO Elon Musk spent his weekend answering questions on Twitter about the newly revealed Model 3 and sending out updates about the number of reservations Tesla is accumulating. Tesla’s stock price had quite the morning. The stock opened 4% down after notorious Tesla “bull” and Morgan Stanley analyst Adam Jonas published a negative note reducing his target price by 25%, but minutes later the stock went green and up 3% on high volume.